CEO of Enrich Financial, Arian Eghbali receives personal letter from Democratic Party presidential candidate Hillary Clinton. Arian Eghbali, CEO of Enrich Financial credit repair company has recently received a letter of appreciation from Democratic Party presidential candidate Hillary Clinton. In the letter, the former first lady mentioned her deep appreciation for Eghbali’s support for her campaign and that she takes her supporters very seriously. Clinton is known for her strong focus on economic reform. Her economic proposals include special attention to empowering the middle class, giving financial support and assistance to women and an agenda that will prevent the next financial crisis. This letter is one of the many letters of appreciation and awards received by Arian Eghbali for Enrich Financial and their work in providing credit repair help for clients in Los Angeles, CA. Each time I take that debate stage, I think about what this election is all about: You. I am humbled that you have given me your support, and it's a responsibility that I take very seriously. I never want to let you down. 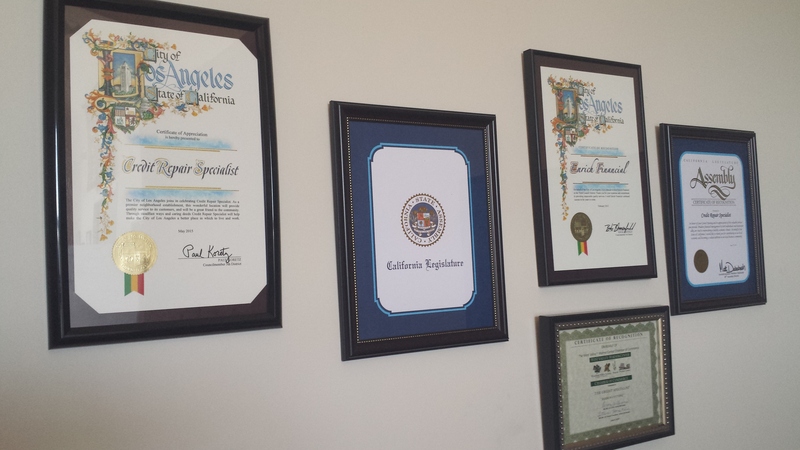 Enrich Financial has been assisting clients with poor credit in Los Angeles, CA, for years. It offers key financial services with goals of improving financial, repayment of existing loans and eventually freedom from debt. Enrich Financial believes that that when a person’s credit standing has been improved he will be able to live a better and a more rewarding life ahead. For more information about Enrich Financial’s credit repair services visit http://enrichfin.com or call 800-610-4575. Hillary Diane Rodham Clinton is an American politician who served under President Barack Obama as the 67th United States Secretary of State from 2009 to 2013. She is the wife of the 42nd President of the United States Bill Clinton, and was First Lady of the United States during his tenure from 1993 to 2001. Clinton subsequently served as a United States Senator from New York from 2001 to 2009, and is a candidate for President of the United States in the 2016 presidential election. 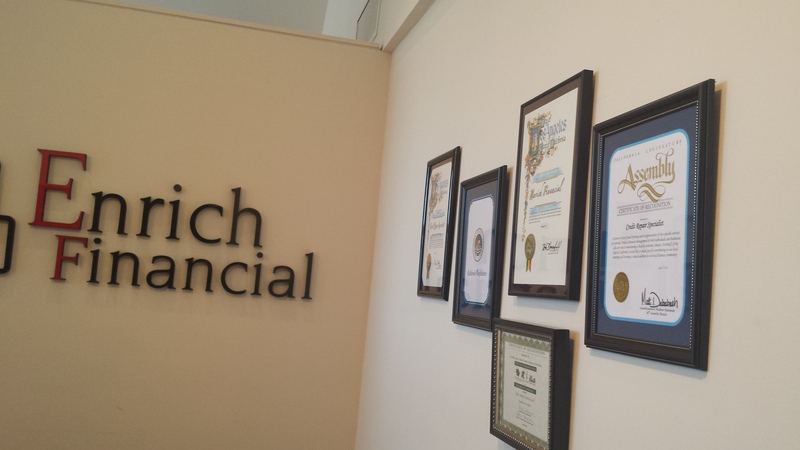 Enrich Financial is a credit repair company with headquarters in Tarzana, CA. It is headed by Arian Eghbali, one of the most prominent financial advisers in CA. Enrich offers personal and business financial planning, credit repair and consultations. Since it began in 2008, the company has assisted numerous clients and continues to help change the lives of people and provide them the tools to achieve financial freedom.